On average, word-of-mouth marketing brings in two times more business than paid advertising. This makes a referral program is a fundamental must for any studio, school or gym. 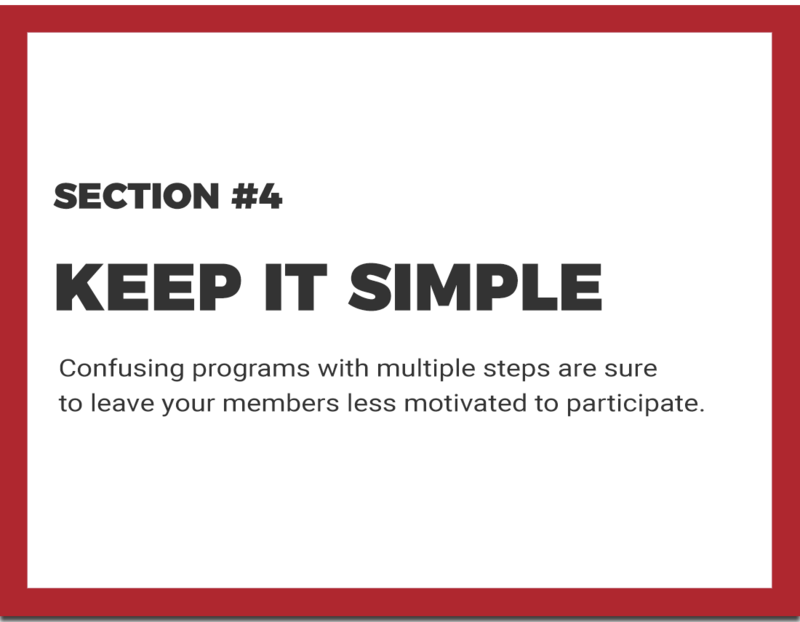 We've compiled helpful steps for launching a successful customer referral program in our 7-step guide. Get your free copy of our 7-Step Guide to Creating a Successful Referral Program today!